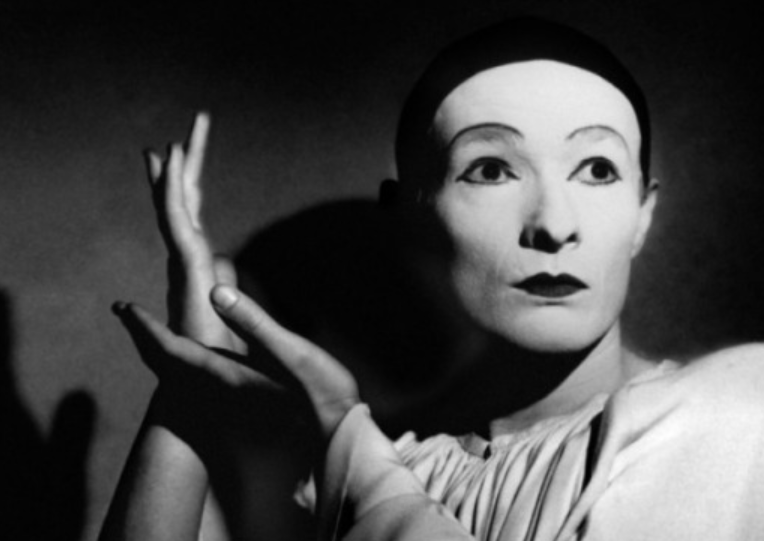 Les Enfants du Paradis, released as Children of Paradise in North America, is a 1945 French film directed by Marcel Carné. It was made during the German occupation of France during World War II. Set among the Parisian theatre scene of the 1820s and 1830s, it tells the story of a beautiful courtesan, Garance, and the four men who love her in their own ways: a mime artist, an actor, a criminal and an aristocrat. A three-hour film in two parts, it was described in the original American trailer as the French answer to Gone With the Wind (1939), an opinion shared by the critic David Shipman. The leading nouvelle vague director François Truffaut once said: “I would give up all my films to have directed Children of Paradise”. The film was voted “Best Film Ever” in a poll of 600 French critics and professionals in 1995.